Alcoholism can take a toll on the individual struggling with the disease as well as the people that surround them. It can be particularly difficult when it affects a family member. These are usually the people we love the most and tend to put extra effort toward getting them help. It can sometimes be unclear how to help an alcoholic family member, but fortunately, there are resources available to help your loved one through the process. When you recognize the signs of alcohol abuse, it is important not to delay addressing the situation. Alcoholic symptoms and behaviors can be called out in a loving way. While it is important to be stern and honest with your loved one, it is equally important to do so in a loving way. Family members are usually a little more expectant of candid responses from each other, and they tend to have less barriers and filters up that might come into play with other relationships. This can be to your advantage when it comes to honesty. However, don’t be coarse in your tone and come off judgmental. There may be a lot of internal hurt, and the last thing you want is for them to get defensive, build walls, and shut you out. They need to know you have their best interest at heart. Put your words into action and help them do some of the legwork and research in finding treatment. Ask your family member if they have insurance. Many treatment facilities take insurance, and all it takes is contacting them and asking them to explain the financial process. Even if they don’t have insurance, there are other options available. Some facilities offer payment plans or scholarship programs. Most treatment programs are more than happy to refer others facilities if they are unable to accommodate your financial needs. If you truly want to know how help an alcoholic family member, this is a great way to help relieve some of their stress. It shows initiative and will make them feel like you are really rooting for their success. Treatment centers exist all over the country. SAMHSA is a great resource to help you search for a treatment facility that will meet your family member’s needs. 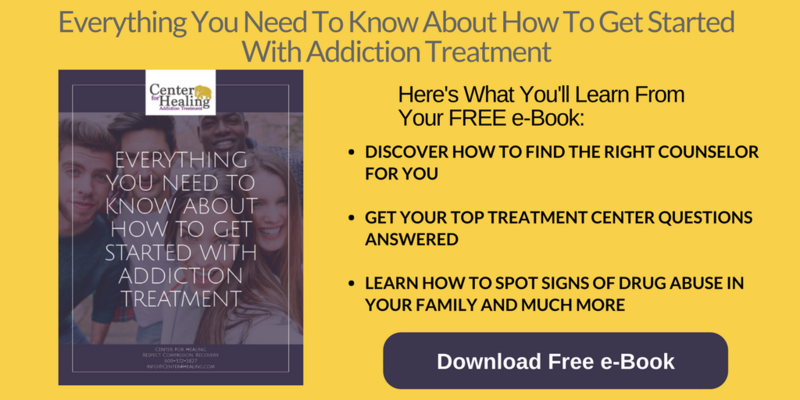 You will be given contact information for multiple facilities that will provide you with the information necessary about how to help an alcoholic family member and take the next steps needed to see them through treatment successfully. Being armed with this type of information in advance can help steer a conversation in a positive direction and let your loved one know you are fighting for them. Many treatment centers are prepared to help you with that difficult conversation with your loved one. They are staffed with teams of professionals that are educated and trained to not only help the person struggling with addition, but also to help the families and loved ones supporting them on the outside. They can help provide an outline of ways to confront the person and how to express concern without making the individual feel threatened and defensive. A team of professionals can help you to recognize the signs of alcohol abuse with your family member and determine the next steps toward learning how to help an alcoholic family member. 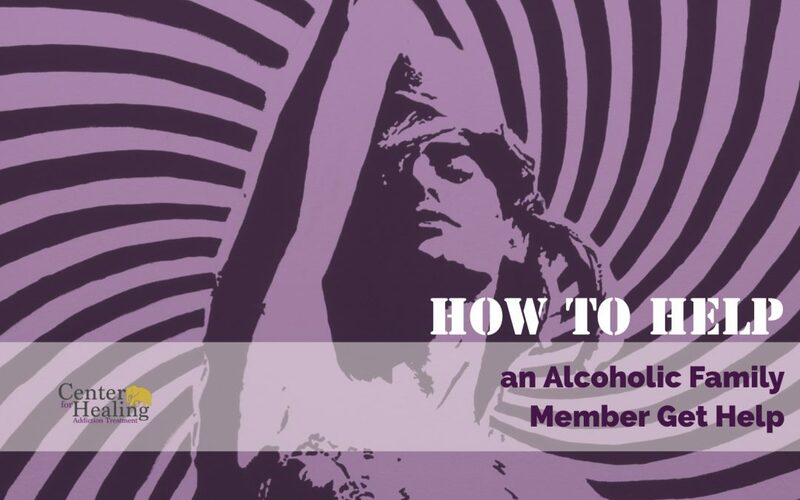 It is important when learning how to help an alcoholic that you have the resources available and people willing to stand with you and the loved one you want to help. You are not alone, and together you will be a crucial support system in the recovery process for addiction. We certainly understand the value of family and your desire to see them thrive. Please don’t hesitate to contact us and let us start the process of getting your loved one the help they need.